GEAR OF THE YEAR WINNER – RECOMMENDED BY BACKPACKER MAGAZINE. 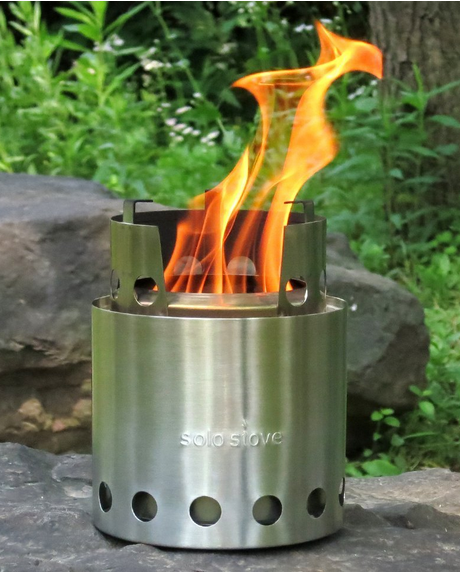 The Solo Stove is the most popular wood-burning backpacking stove recommended by Backpacker Magazine and serious survivalists including Discovery Channel’s Matt Graham. Winner of 2014 Gear of the Year award from 50 Campfires & Section Hiker. COMPACT SPACE SAVING DESIGN. The compact Solo Stove design nests inside the companion Solo Stove Pot 900 (included) leaving you with more room in your backpack. Solo Stove Pot 900 is 4.5″ (height), 4.7″ (diameter). Weight 7.8 oz. Max volume 30oz. The patented (D701,721) Solo Stove is a woodgas stove that incorporates a secondary combustion for a more efficient and cleaner burn. The bottom vents allow air to enter and flow up the bottom of the grate to feed the primary combustion, a top down smolder. 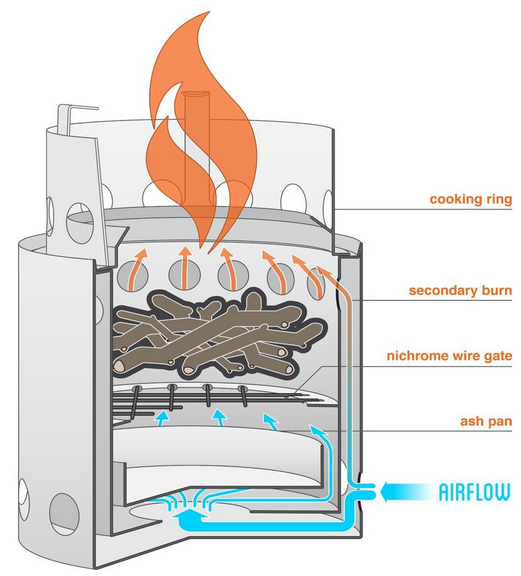 In addition, air entering in from the bottom vents heats up within the inner wall and rises up and out the top firebox vents causing a secondary combustion at the top of the stove. This technique makes for a cleaner burn which means less smoke and also allows the stove to burn more efficiently. Gasify your Wood: A unique gasification and secondary combustion process lets our stoves achieve a highly efficient and more complete burn. This means you’ll use fewer twigs to achieve a boil. It also means less smoke while cooking. Travel Lighter: The Solo Stove only weighs 9 oz and eliminates the need to carry fuel canisters – a great way to lighten your load. It also nests inside most pots leaving you with more space in your pack. Stay Green: By using renewable resources for fuel instead of petroleum, you’re reducing your carbon footprint. You’ll also keep fuel canisters out of the landfill. Be Prepared: The Solo Stove is great for any emergency situation. You’ll be able to cook and will never need to worry about running out of fuel. Another option in camp stoves is one that can charge your USB powered devices while it is cooking your food. Stay connected to home with your outdoor life style. Make sure you always check the updated prices after clicking on our link. Prices on Amazon can change without notice. Make sure you subscribe to our website to stay on top of the upcoming deals, topics, and free items. No matter where you are or what the moment is there will always be a moment where first aid skills are needed. 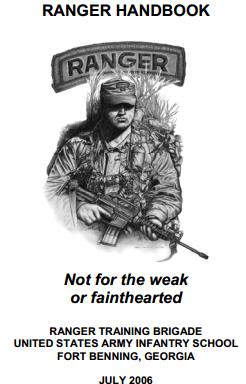 It could be a co-worker or relative or your buddy when you’re out shooting. What do you do? Sure you could pull the movie routine and rip your shirt in slow motion, or you could pull out your kit and apply just the right bandage for the moment. Maybe you are up high in the mountains doing some back country skiing, at any moment you should have the skills and understanding on how to fix any situation. 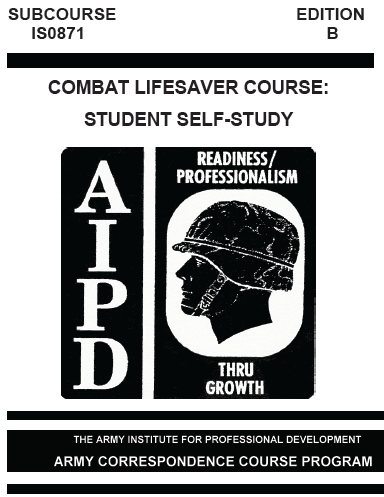 In addition to your CPR courses and other Lifesaving classes, a great source of learning is through the Army Correspondence Combat Lifesaver Course. 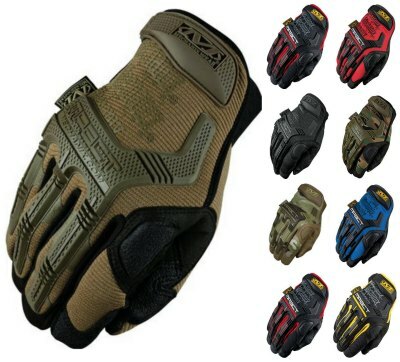 The HK228 Shooter Glove is a basic tactical glove from Condor and features a terry cloth thumb wipe, mesh backing for comfort and synthetic leather palm with a padded heel for shock absorption. These high quality lightweight gloves are made of two-way stretch spandex backhand, which allows for flexibility and breathability. Terry cloth thumb is very handy for wiping goggles, glasses or sweat, while anti-slip finger tips maximize your grip while in use. 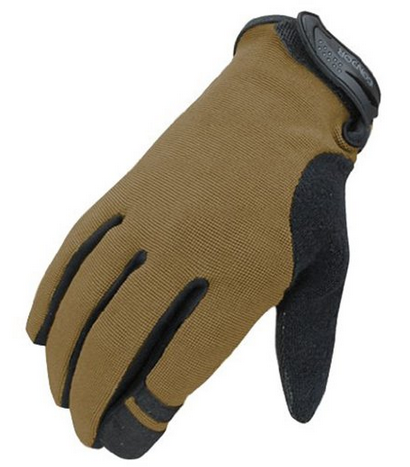 These lightweight shooting gloves offer a very good protection in the field, sturdy and firm grip when needed, but are also perfect for everyday use. As with all Amazon deals – Prices may change with out notice.